From the very first episode, I was hooked. This psychological thriller Korean Drama is brilliantly done, and if there isn’t a sequel my heart will break into a million pieces. Leading lady Nam Da Jung is a kind, sweet, honest, compassionate girl. So, when she is selected to be part of a reality TV show called “Liar Game,” in which contestants must swindle and deceive each other for money, she flounders like a fish out of water. She’s much too trusting to play this game, but then again, a person trusting another person—is that so wrong? That’s where Ha Woo Jin comes in. He’s a con man through and through, and his mantra is Never Trust Anyone. The two impart bits of their wisdom to each other as they play the Game under the watchful eye of the emcee Kang Do Young, a character that gets more and more complicated as layers of mystery are unveiled throughout the drama. The characters are thrillingly multi-dimensional, each with their own backstory that gets revealed at a perfect pace, adding to the audience’s intrigue each episode. The actors who ay them are PHENOMENAL, especially Shin Sung-rok who plays Kang Do Young (his demented expressions are truly terrifying). And I can’t give enough props to the screenwriters, who not only come up with mind games and manage to stay one step ahead of me, but also because of their parallels, arcs, and full circles for the characters. For example: Jamie’s arc! PD Lee’s morally compromising personality! Jo Dal Goo who is not only comic relief but also important! And the helping hand at the beginning and the end (fans will know what I’m talking about)! 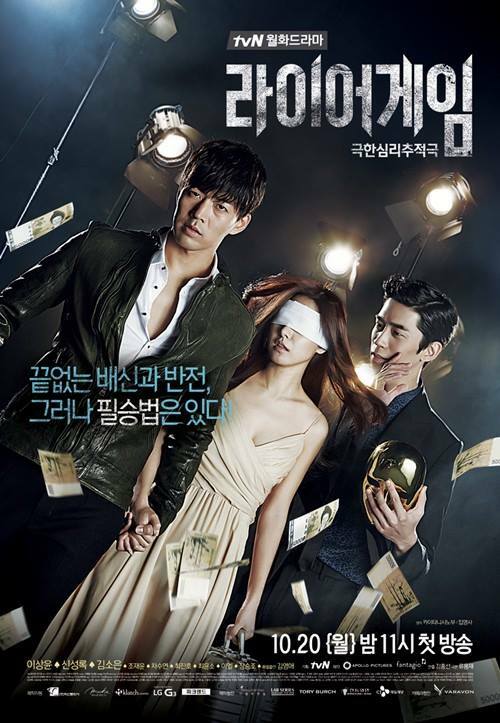 Just as the reality show pushes contestants to walk tough moral lines, Liar Game brings up grey questions for the audience (Would you rather trust based on faith or credibility?). It’s truly mind-boggling when a show makes you question who is the real villain—the characters or you? One of my favorite K-Dramas ever—Reading the subtitles are worth it. 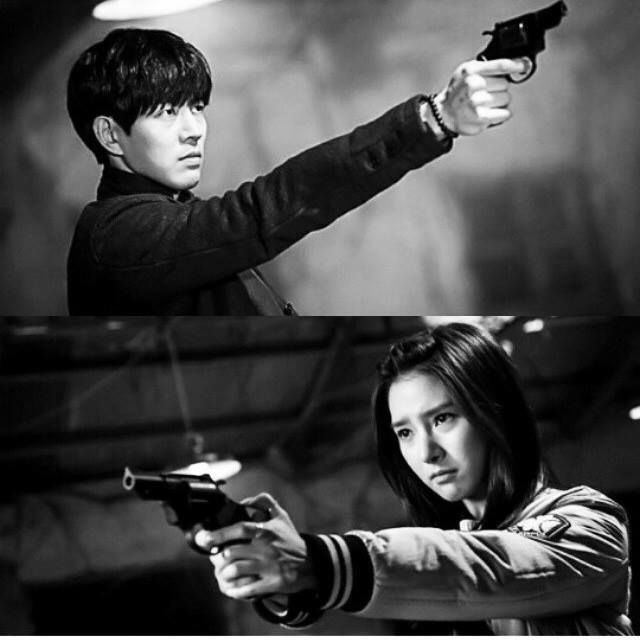 Give Liar Game a try.